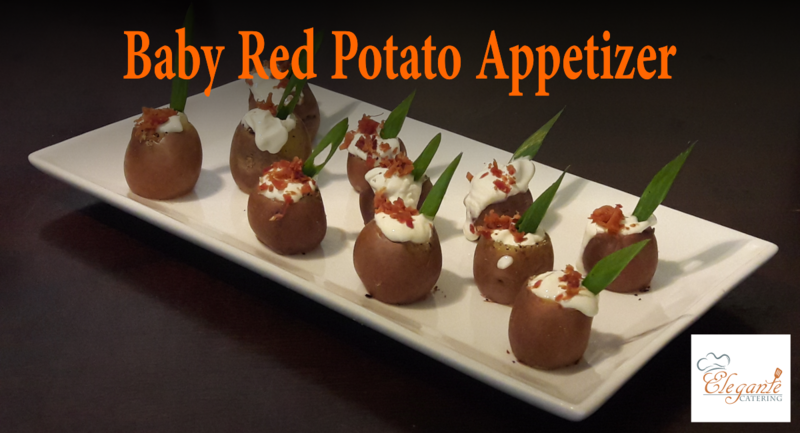 Click on the blue text to reveal a picture of the Hors d’Oeuvre. 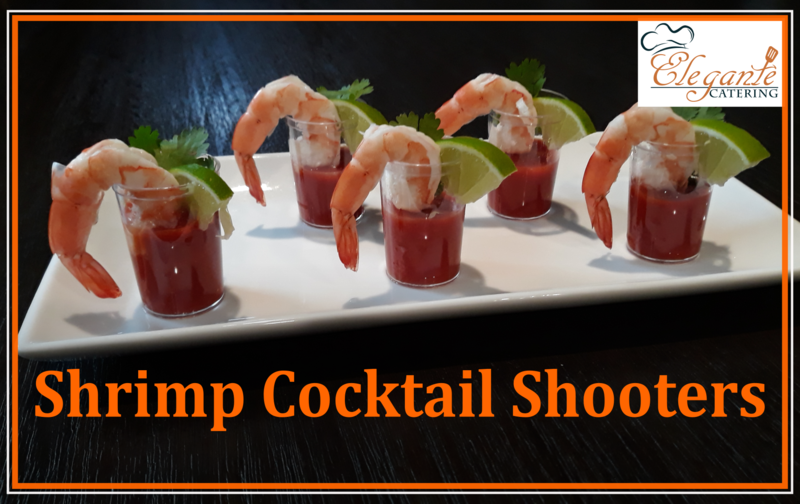 *Ceviche Shooters: A traditional Mexican sea food dish in the palm of your had. 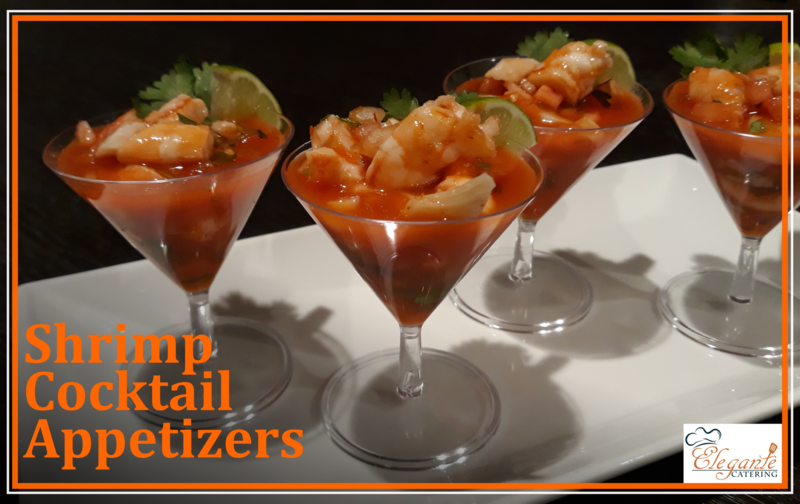 This shrimp, pico de gallo, clamato and lemon juice will be the hit of your event! 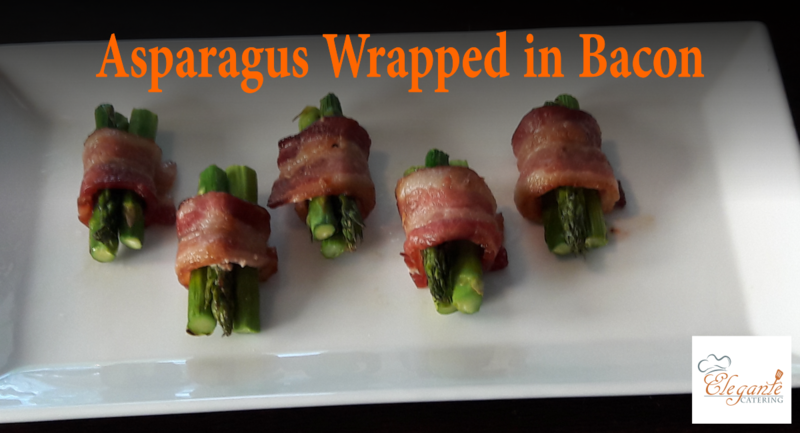 * Menu items with an asterisk* are PREMIUM items and will require a slighter higher cost. 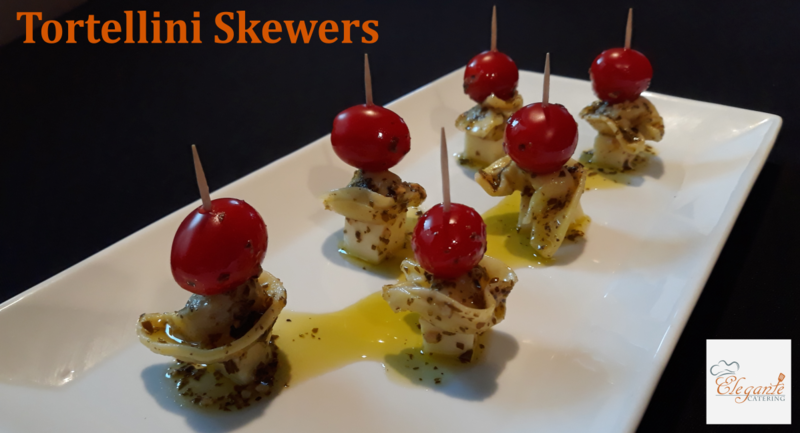 How many hors d’oeuvres will my guests eat? In the one hand you do not want your guests to be hungry and in the other hand you don’t want them to be too full. What you want is to be right there in the middle. Not to hot, not to cold! Only experience can allow you to know what that perfect middle ground is, so lucky for you we got you covered. 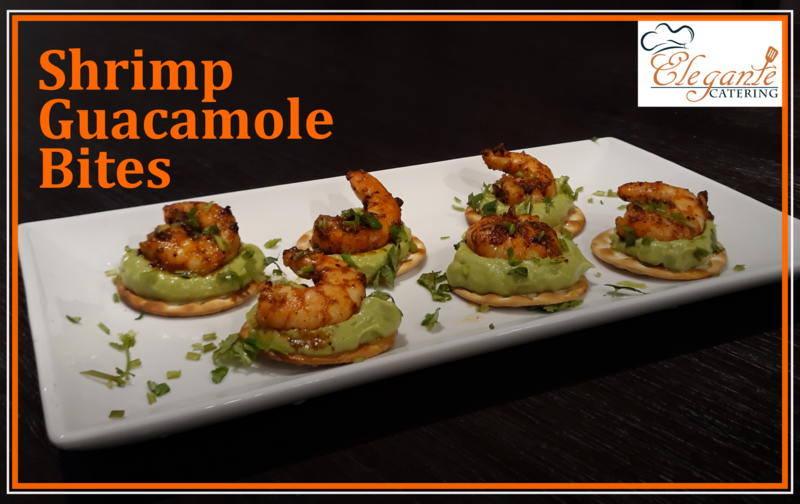 A big misconception is that Hors d’oeuvre dinners might be a more cost effective option, this is not always the case. In the contrary, Hors d’oeuvre dinners typically are often more expensive, because the menu tends to be more cost and labor intensive. Hors d’oeuvre dinners also tend to use more equipment than the traditional buffet or platted dinner. Ovens, fryers and grills a very typically used in most Hors d’oeuvre dinners. If your menu needs all three, the cost of renting these equipment can add up! Plus if you’re planning to have an outdoor event you must create an outdoor kitchen, which most likely need a tent, lighting, heating and side walls if the weather is cool or windy. With that said, if you would like to add hors d’oeuvres top any of our main course or buffet meals let us know. 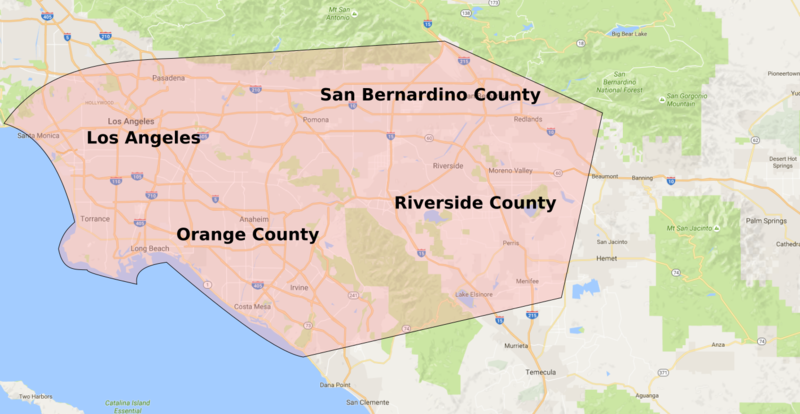 If you would like to ask questions or get a quote call (909) 559-1561 and one of our professional catering coordinators will be glad to be of service.